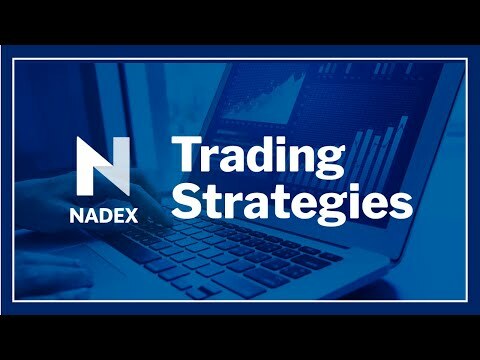 Nadex educator and Independent Analyst Jason Pfaff will show you which markets are correlated, or seem to move in relation to each other, and he will share his tips and techniques for building trading strategies around these correlations. If you are looking for potential trade ideas and new and unique angles to trade based on, this webinar will be a great and well rounded way to approach it. This will be a fun and interactive session for traders of all skill levels. The focus will be on generating new potential trade strategies from an exciting and unique angle.